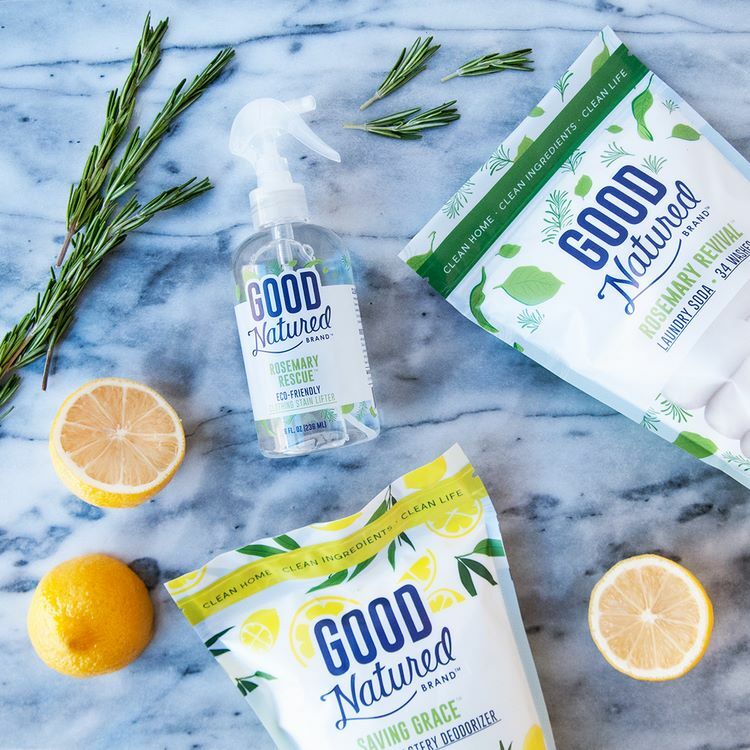 At Good Natured Brand we take great pride in offering you truly non-toxic products that you can trust are safer to use in your home, on your body, and around children and pets. We offer effective cleaners, laundry detergents, bug repellents, and body care products without any harsh chemicals. 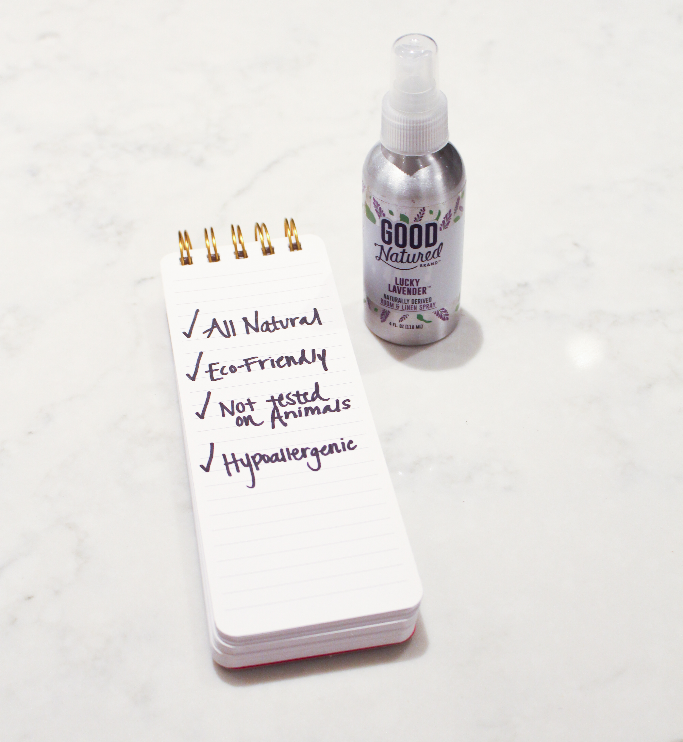 Our unwavering focus on effective formulations, high quality ingredients, and practices that are kinder to the planet sets us apart. 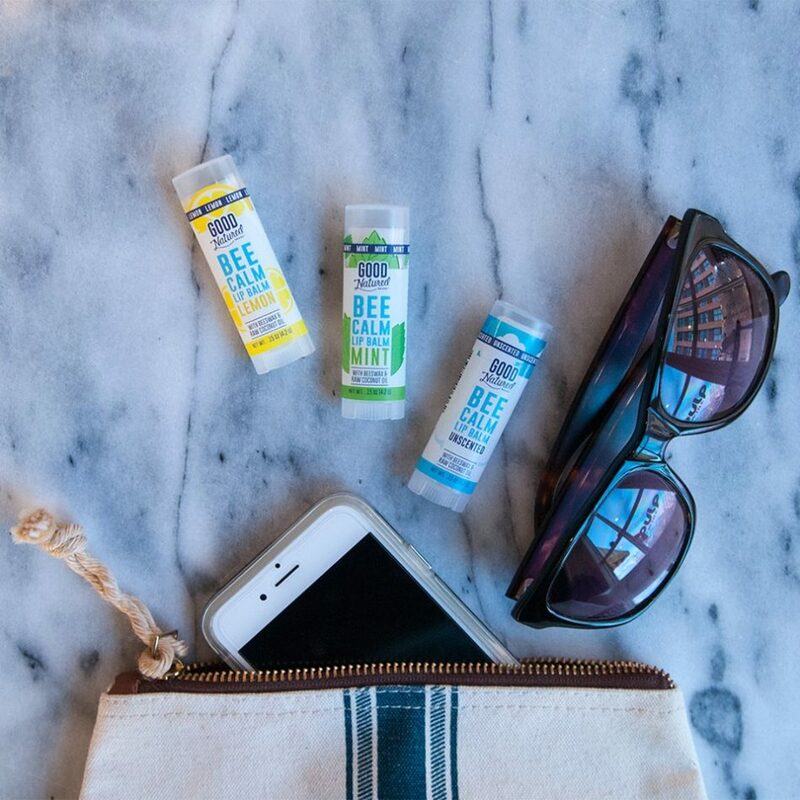 Our products have been tested by the independent company Green Seal and scored on the highest, green tier of Whole Foods’ Eco-scale. This top rating is a testament to their quality as well as our commitment to natural, safe, and earth-happy ingredients. 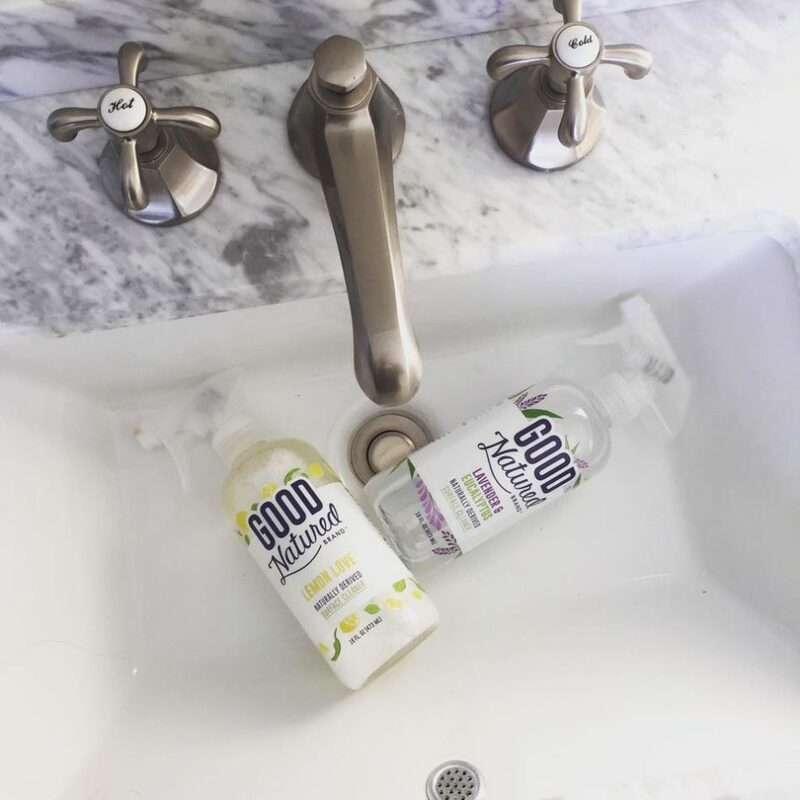 Good Natured Brand is owned and operated by two Maine moms and all of our products are made in Maine.